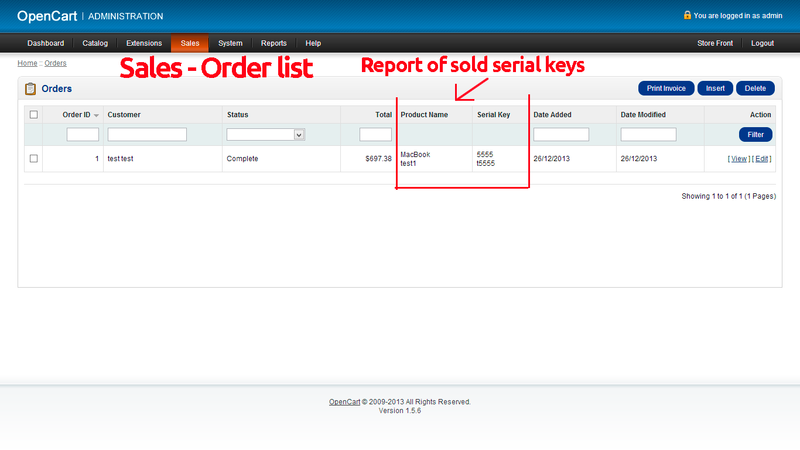 Great tool which allows you to sell codes, keys, pins, and other virtual products which have license. Best solution to sell codes and to start your own digital business. 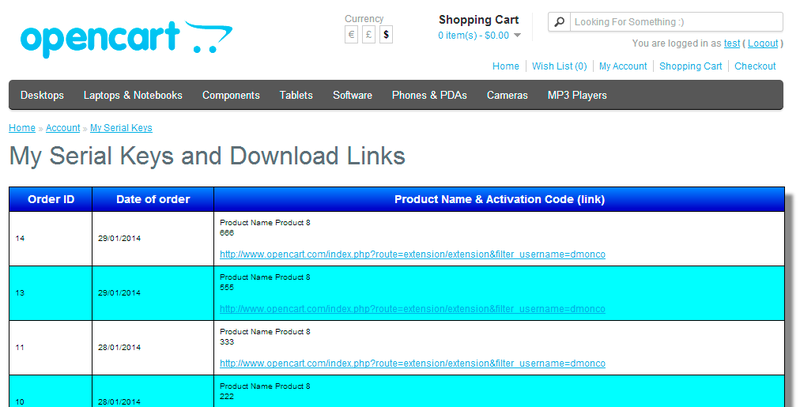 Codes can be added to each product. When a customer purchases a code the stock reduces and a key sends to a customer’s email and into customer’s account. Within the codes it’s possible to add URL links for every language. Let’s say you want to give a customer link to download a program. Thus, for every product and for every language it’s possible to add a link. Within the codes it’s possible to attach information page for every language. 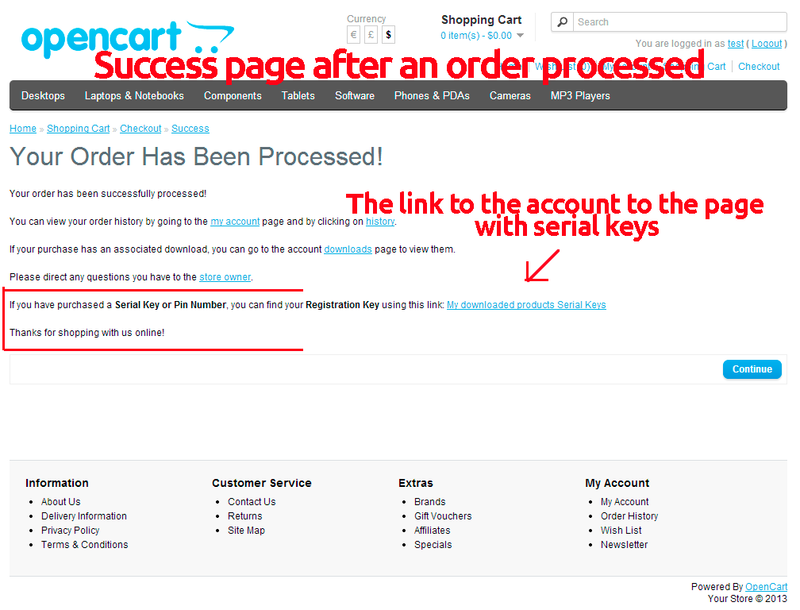 Let’s say you wrote a manual how to use a code and created information page in Opencart. 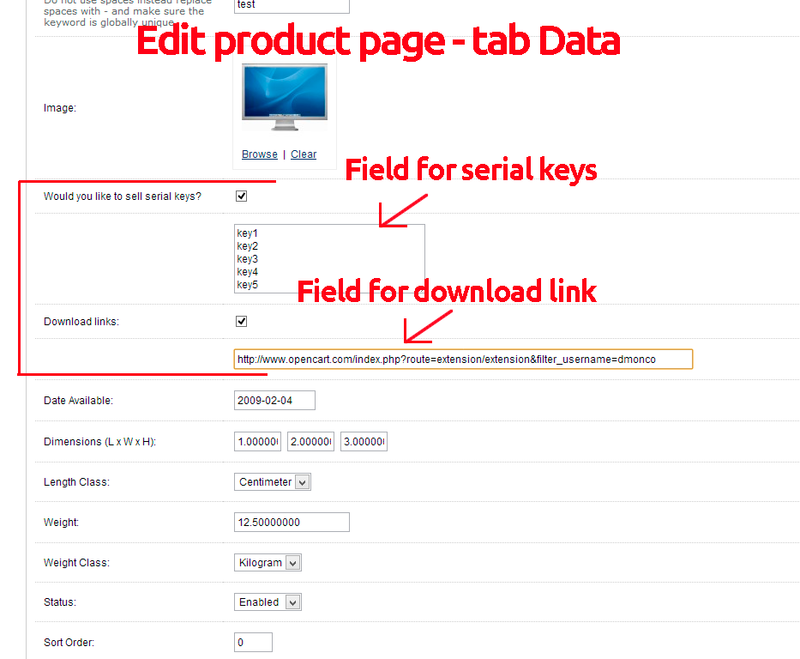 With this functionality, you can attach the page to a product. 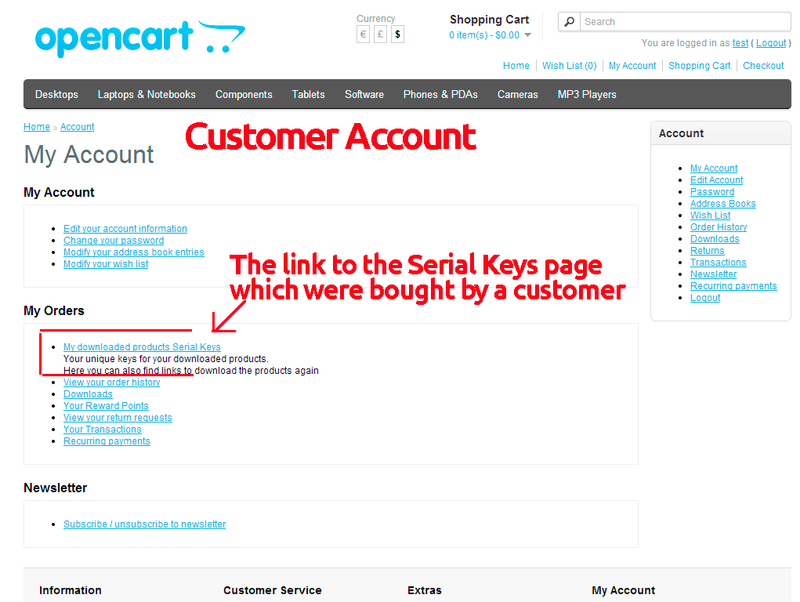 When a customer purchases a code, if the product had both download link and information page, a customer will see the download link and URL to info page in his account next to a key which was sold. Our extension automatically saves the stock quantity depends on how many codes you put. 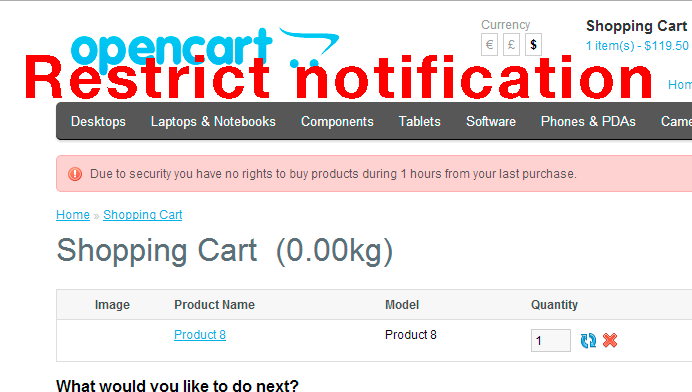 It automatically manages the stock and reduces when a code was sold or adds if an order is canceled. 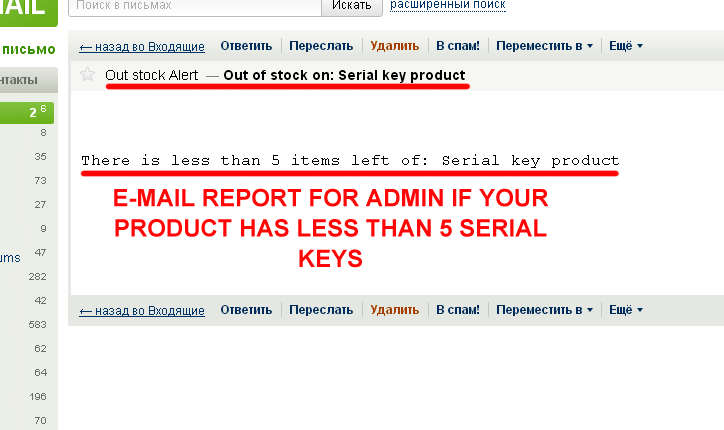 When the product has less than 5 serials, an admin will be notified by e-mail. Thus, you will be always updated about the stock you have. If you want to change value 5 to your number, it’s simple to add a number in the shop’s settings. 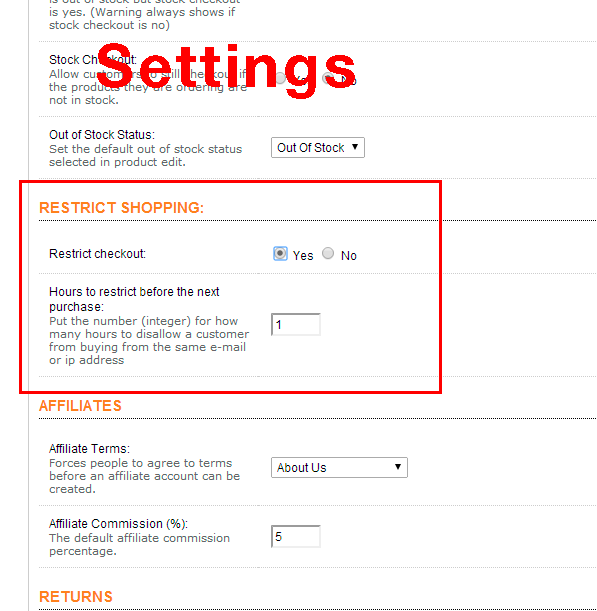 If you want due security to limit customers from buying, it’s possible to enable RESTRICT SHOPPING in the settings and define for how much hours to restrict from the previous purchase. If it was set 1 hour, a customer can?t buy anything from your store within 1 hour from the same email or IP address. This professional tool for selling codes will help you to build a strong business! Get a chance to start within few clicks!